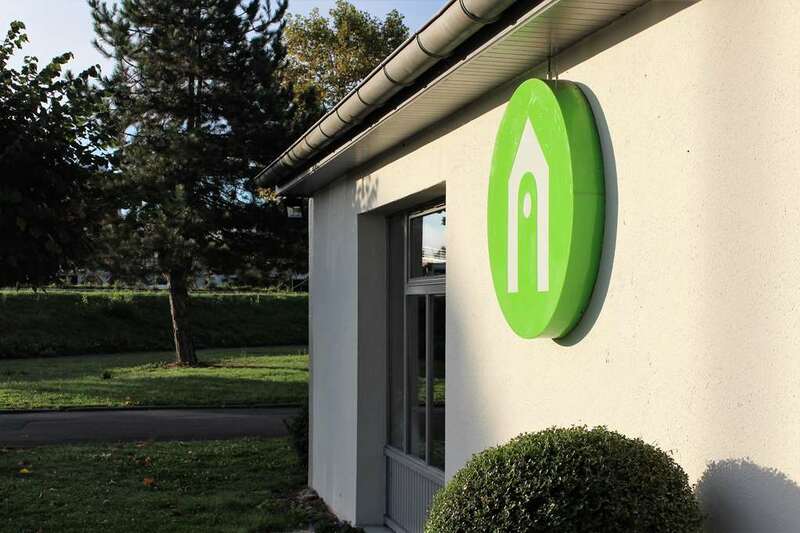 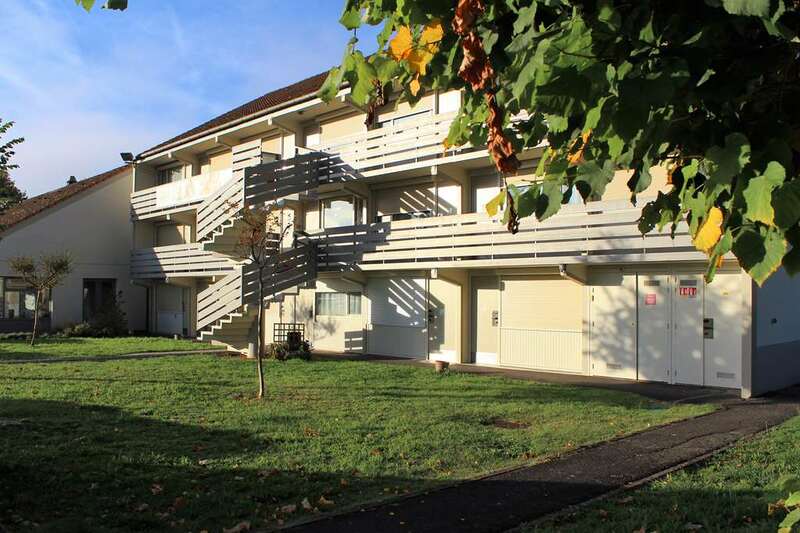 Welcome to Campanile PERIGUEUX - Boulazac! 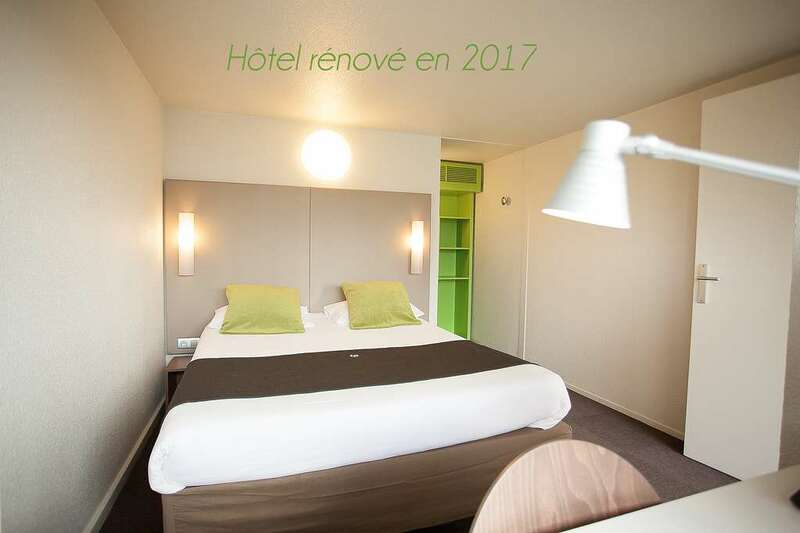 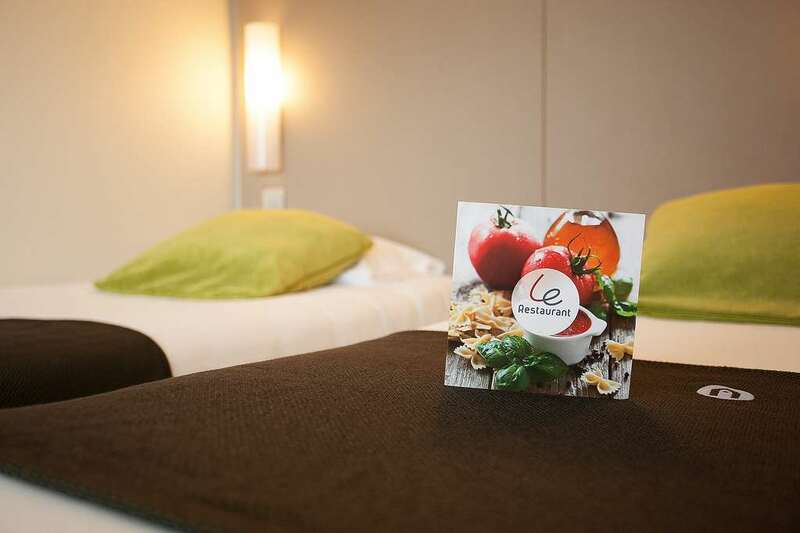 Near the E70/A89 motorway, just 10 minutes from the centre of Perigueux, this three-star Campanile Perigueux- Boulazac hotel is perfectly located for a stopover on your way through, or as a base from which to see Perigueux. 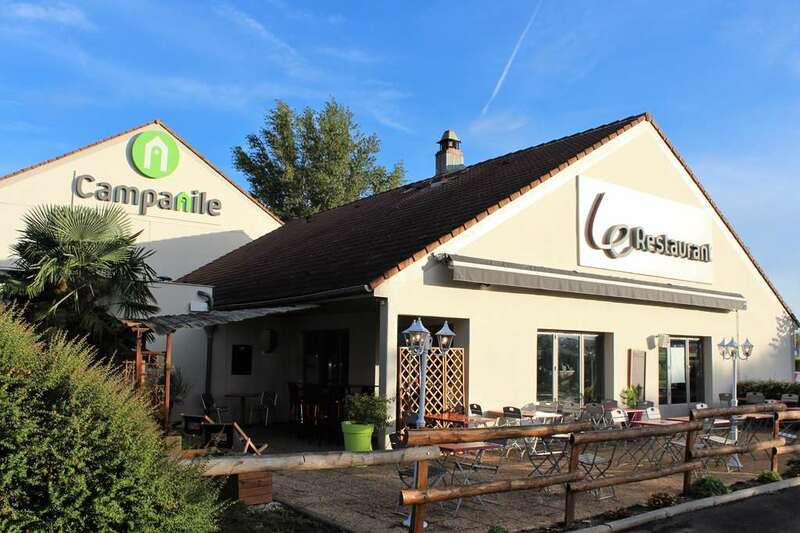 Bassillac airport is just 1km away for those travelling by air and the town's rail station has good links to Bordeaux or even Limoges and Brive-la-Gaillarde so you can continue your travels with ease. 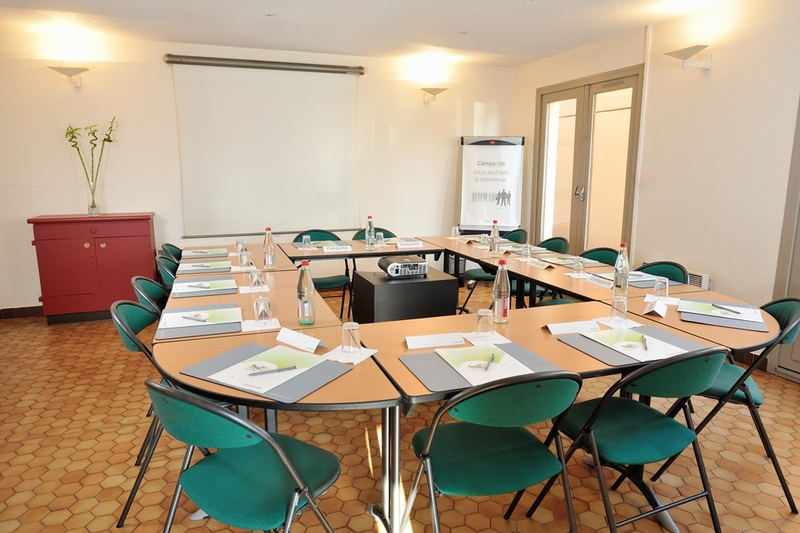 This historical town has numerous attractions including an amphitheatre and a cathedral. 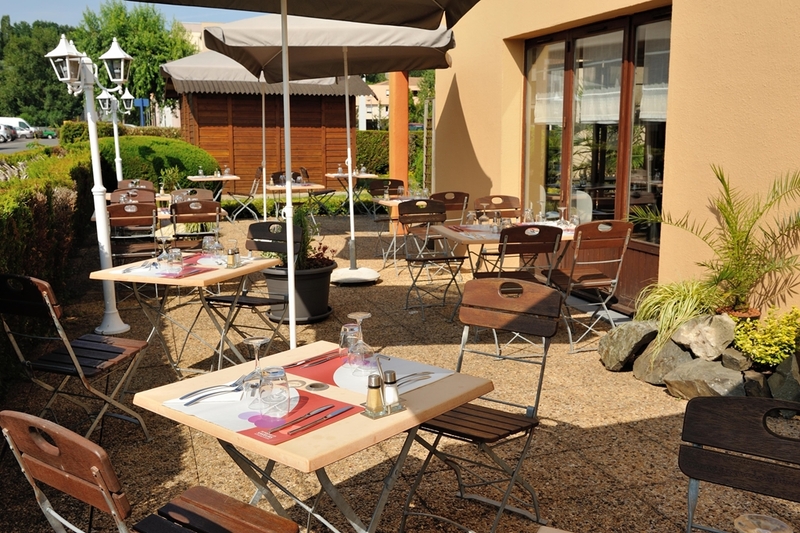 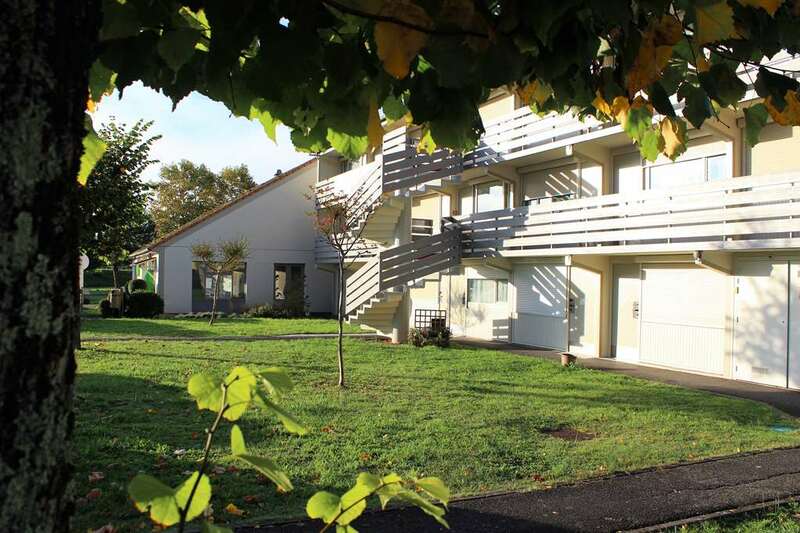 With just 38 rooms, the small, quiet Campanile Perigueux- Boulazac has free car parking. 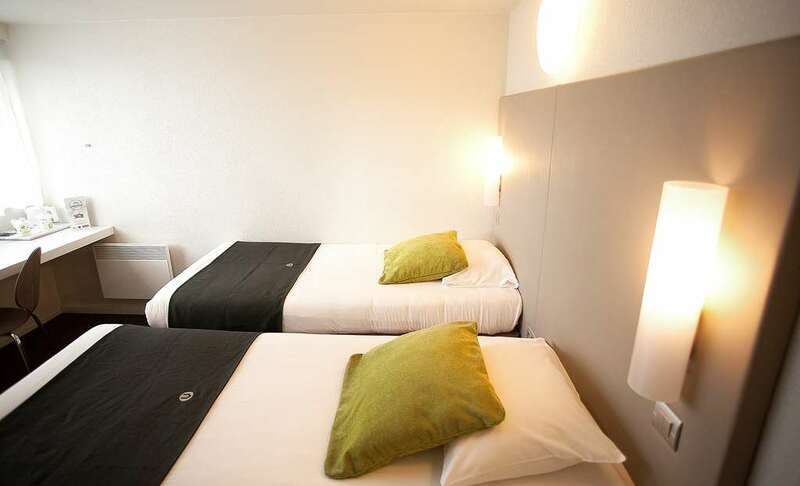 The hotel is open 24 hours so guests can arrive whenever suits them and the hotel is on one floor. 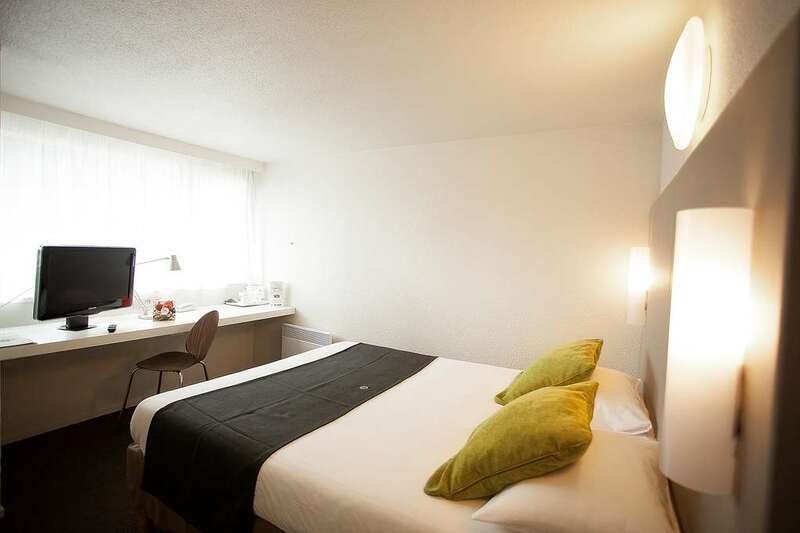 It has good disabled facilities, with some rooms being designed for wheelchair users. 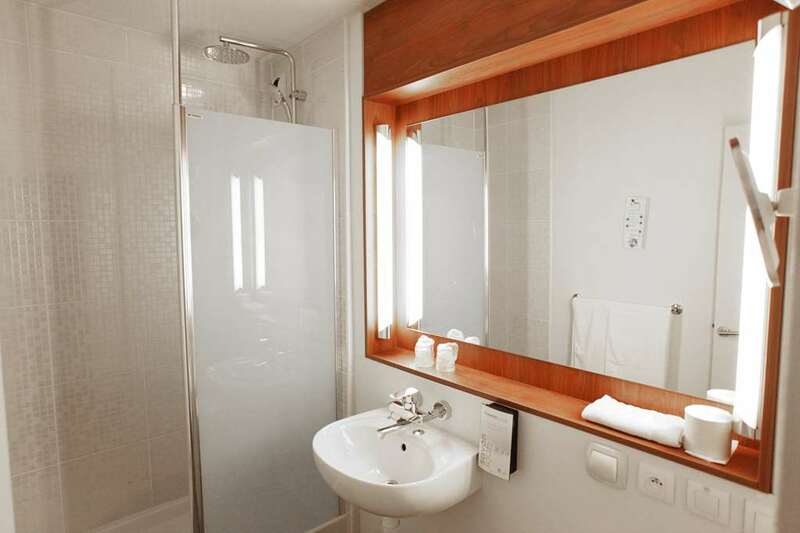 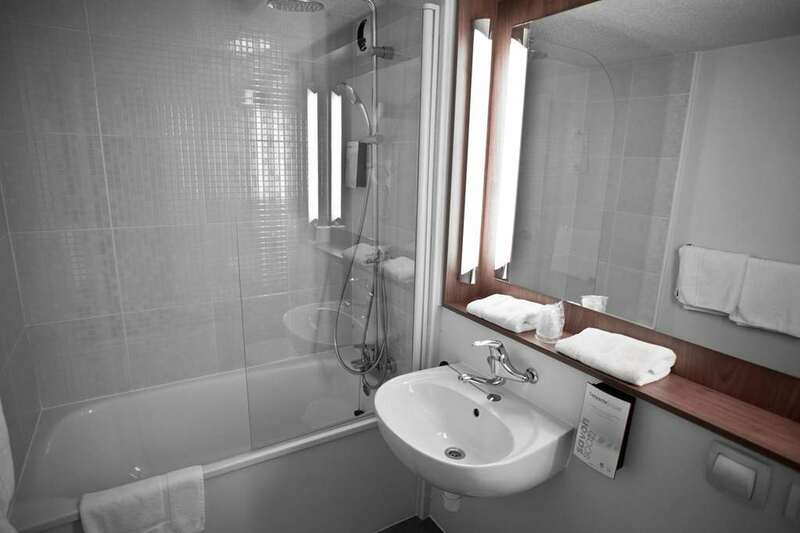 Each en-suite room has a bath and shower and is air-conditioned. 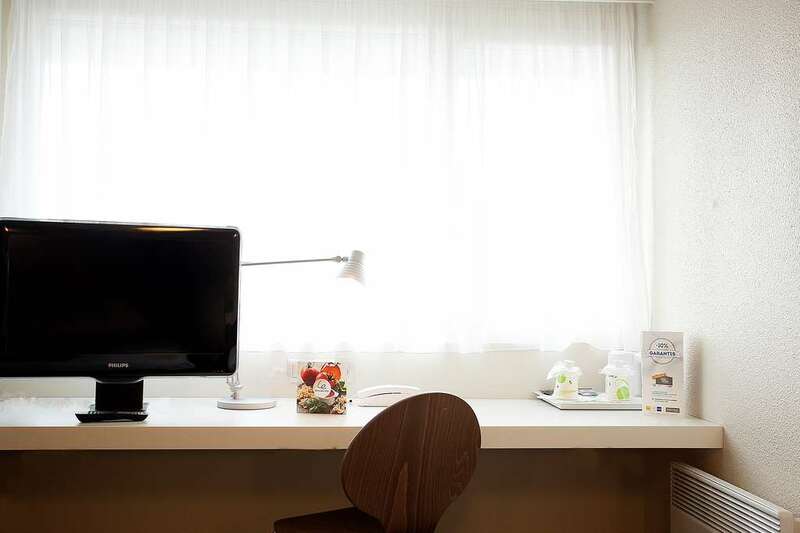 Free Wi-Fi is available throughout the hotel and guests may take advantage of a satellite television set, alarm clock and direct phone line. 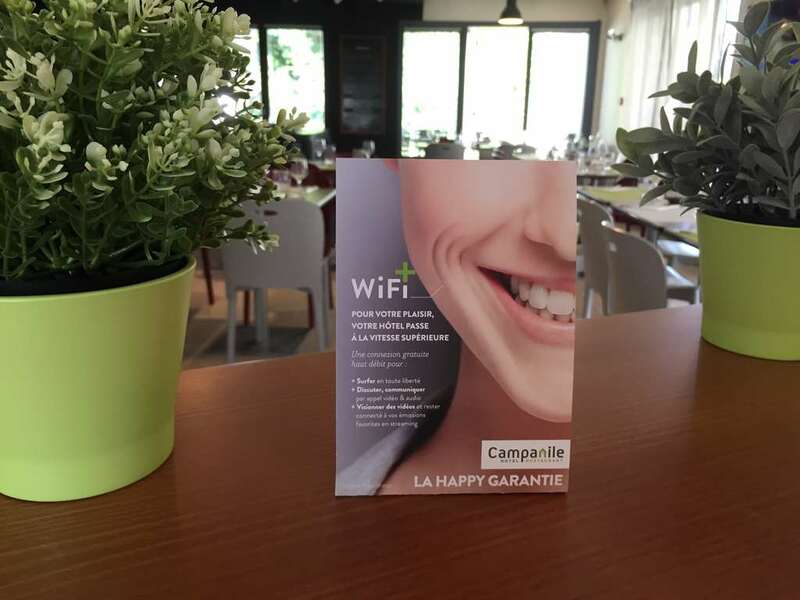 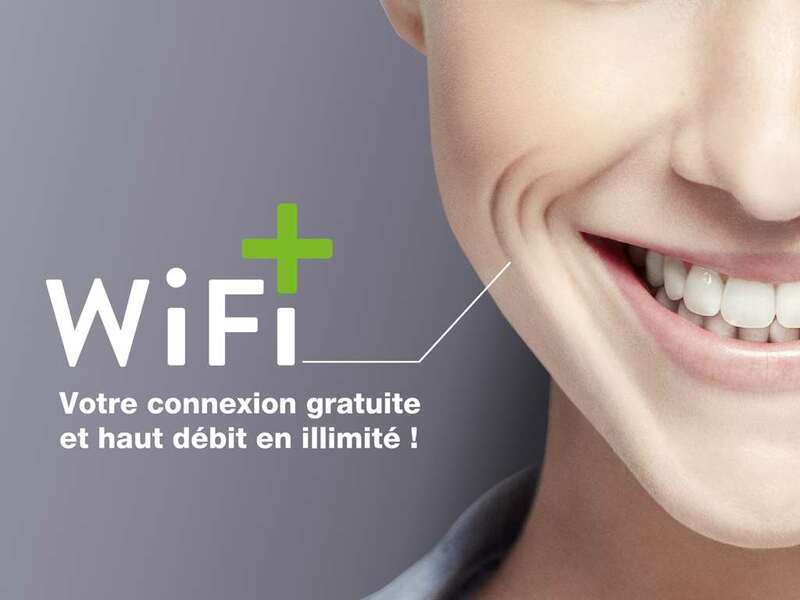 For your benefit, you can also enjoy our exclusive WiFi+ service: free broadband WiFi throughout the hotel to surf, chat and watch videos to your heart's content. 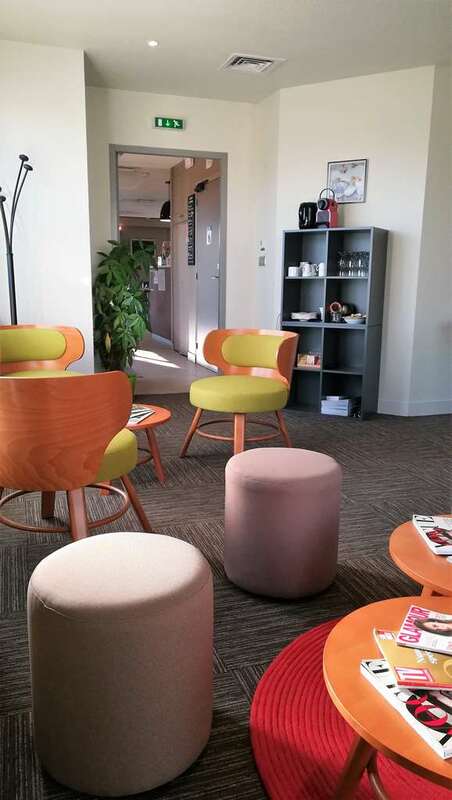 There are also complimentary tea, coffee and biscuits in every room. 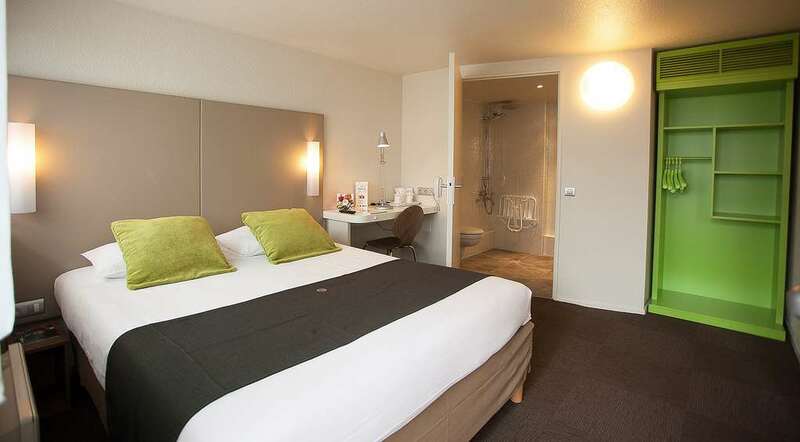 The modern, individual design of the rooms will allow you to relax and enjoy your stay in comfort. 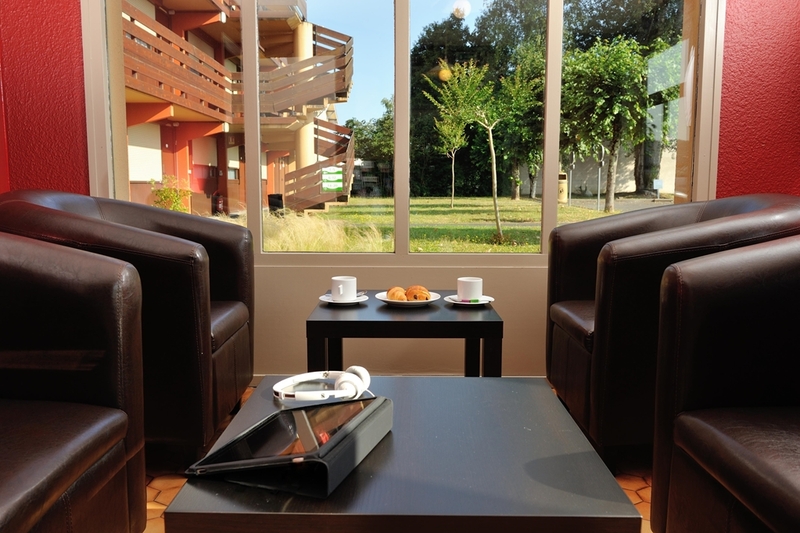 Pets are accepted free of charge and guests are invited to come in and relax on the peaceful terrace. 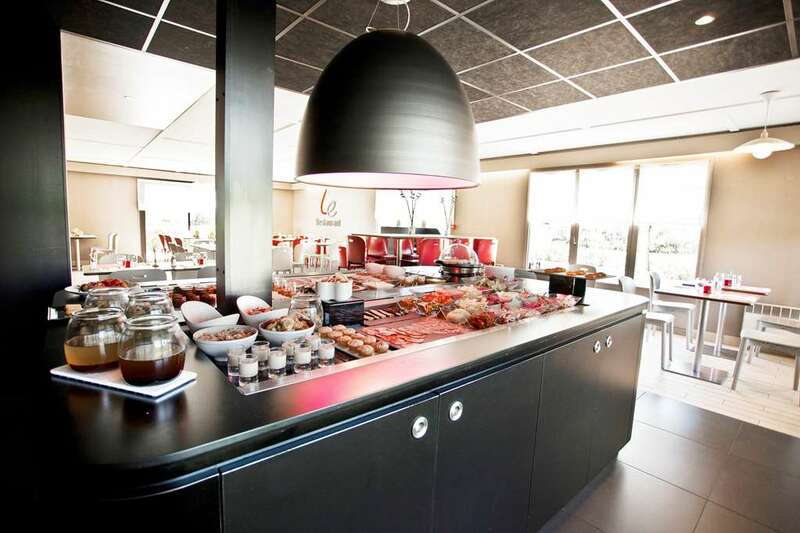 The 50- seat restaurant serves breakfast, lunch and dinner, and room service is available until 22:00 with a reservation. 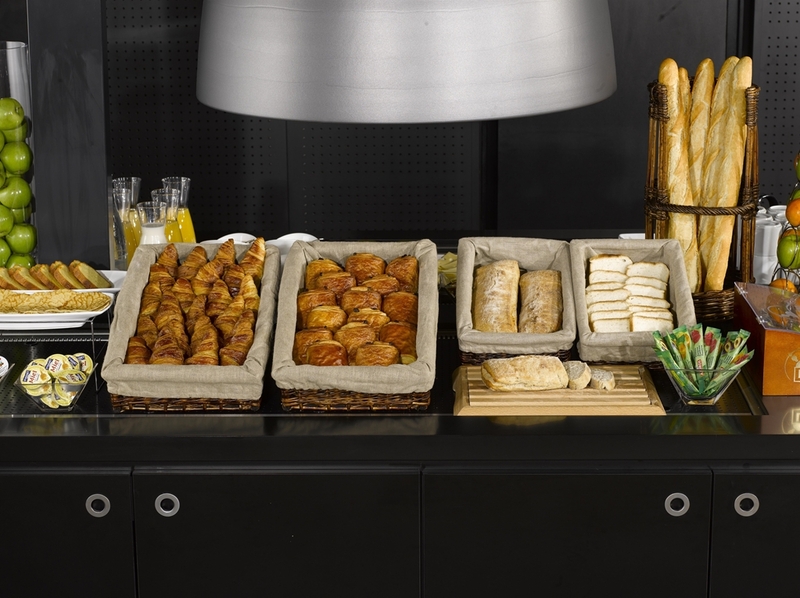 The breakfast buffet is served between 6:30 and 9:30 with continental breakfast options available which include fruit, pastries, breakfast meats, juice and hot drinks. 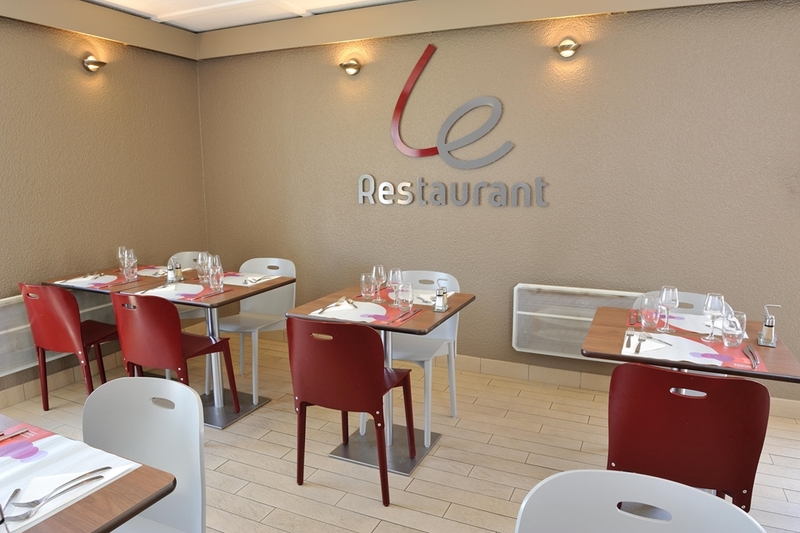 Lunch and Dinner menus are available from 12:00-14:00 and 19:00-22:00 respectively and there is a children's menu available. 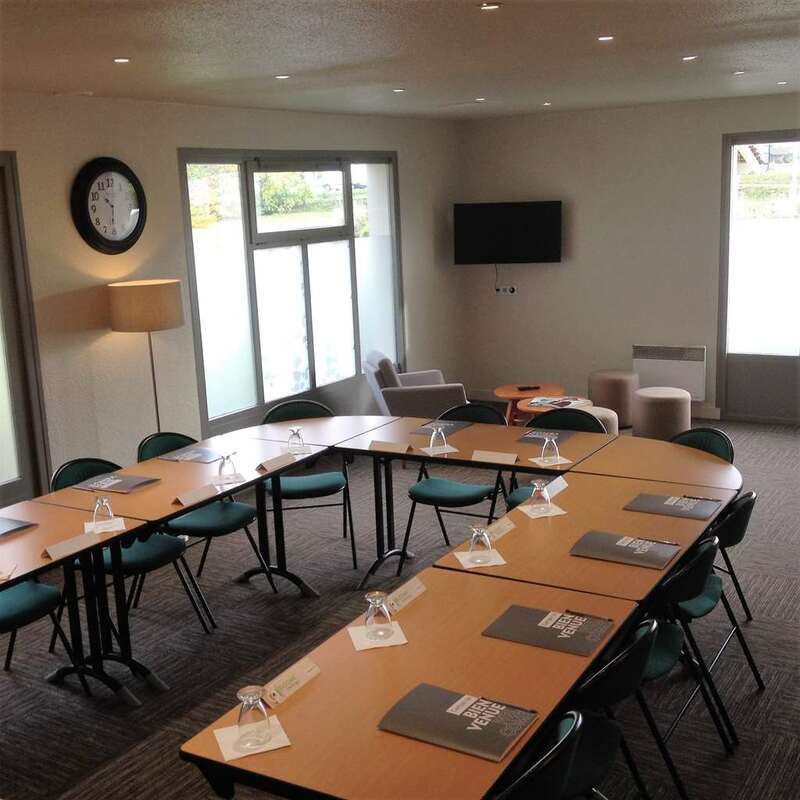 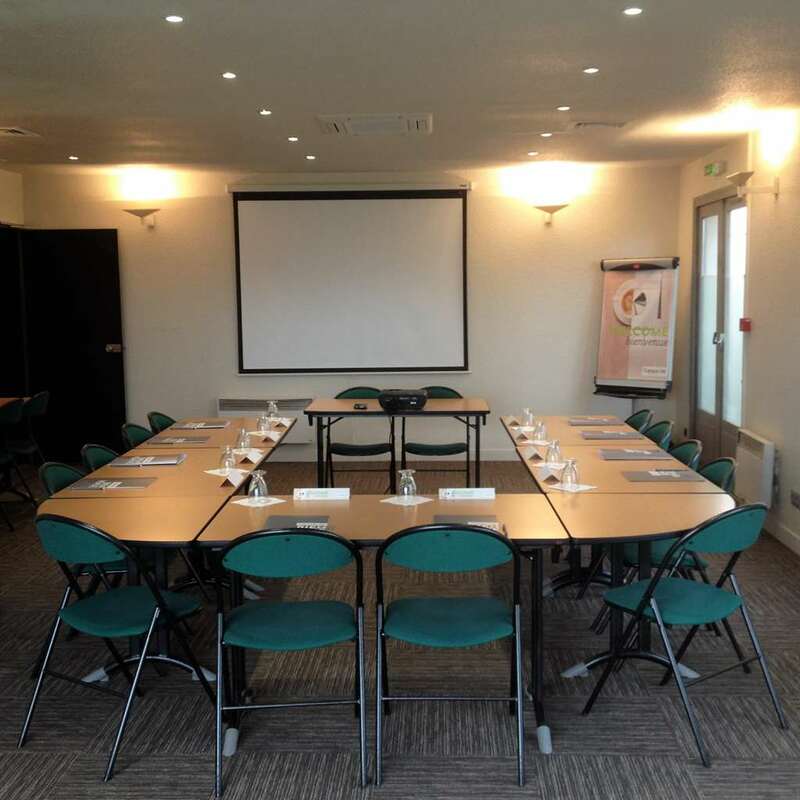 There is one seminar room available for any business meetings or family gatherings. 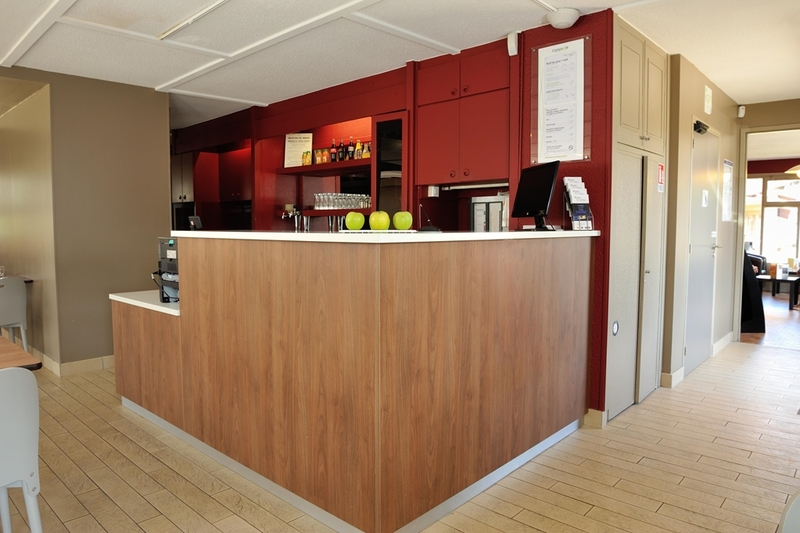 It can hold up to 50 people and you can book it through reception. 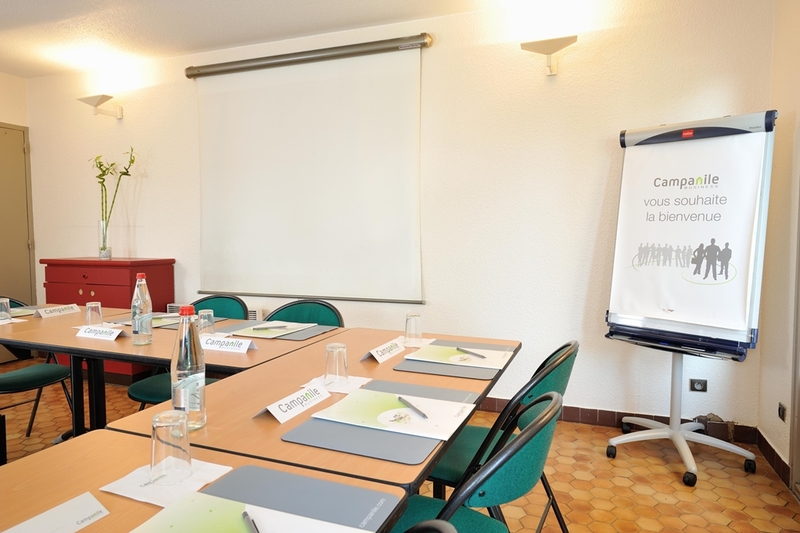 Whether you're here on business or pleasure the Campanile Perigueux- Boulazac will allow you to travel in comfort at a decent price. 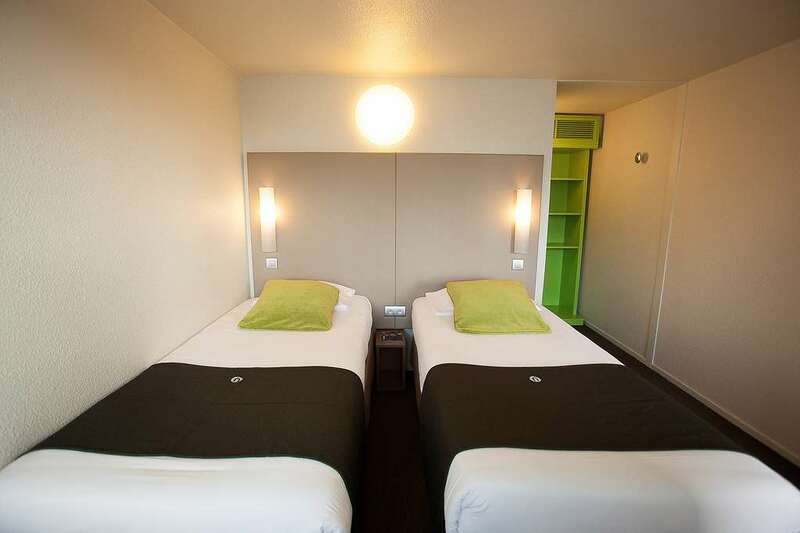 Are you looking for a hotel at an affordable price in Périgueux? 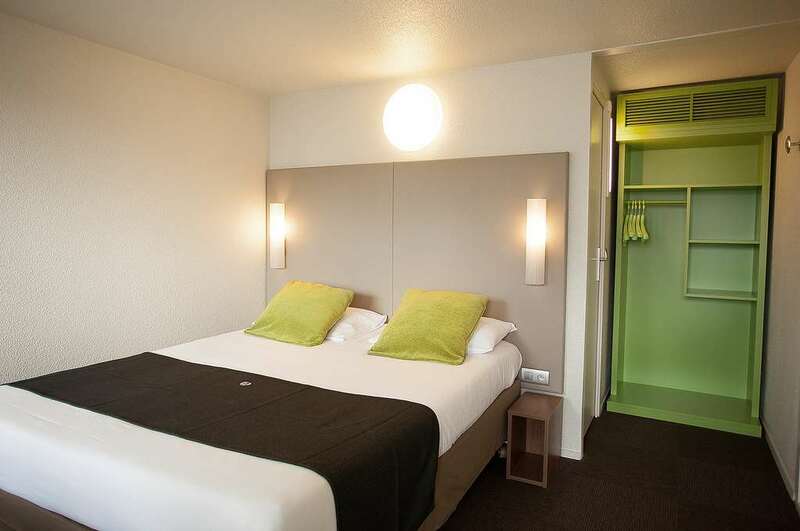 Find all the special deals on the Campanile Périgueux Boulazac Hotel website! 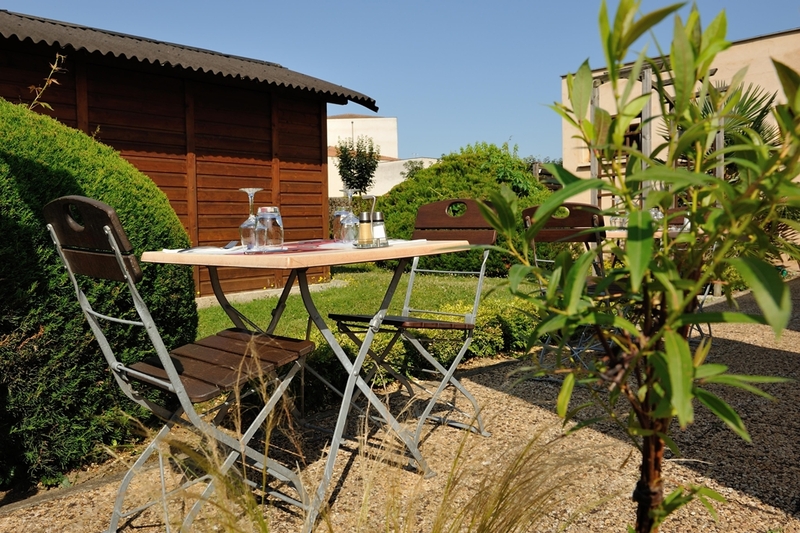 Find other Campanile Hotels in Périgueux.